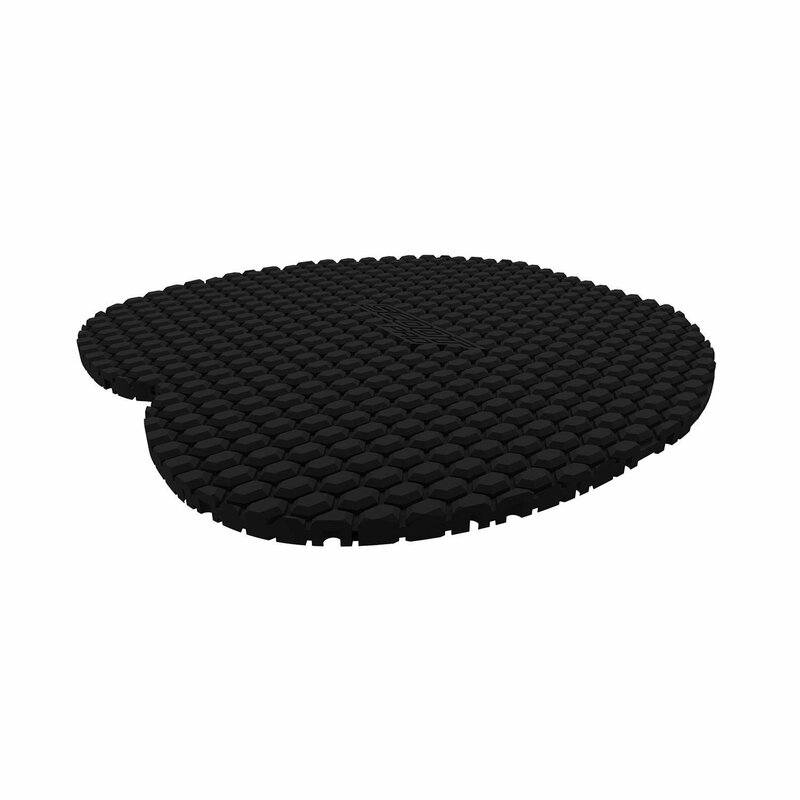 The Cavallo TPU Support Pad is moulded from specially formulated industrial grade thermoplastic urethane compound to help absorb everyday shock and provide your horse with additional comfort while on the trails. 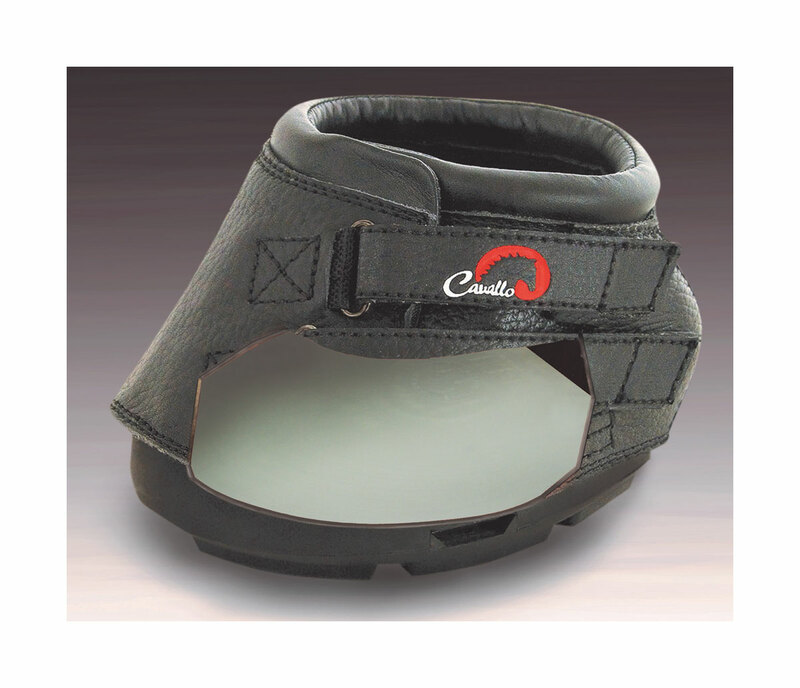 Cavallo’s Enhanced Hoof Protection Pad inserted into your hoof boot absorbs shock on hoof strike and minimises fatigue. Cavallo’s advanced technology brings a new dimension to comfort. 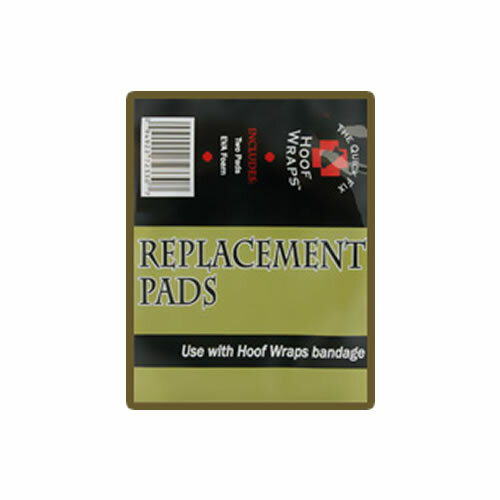 For use with any Cavallo Hoof Boot. 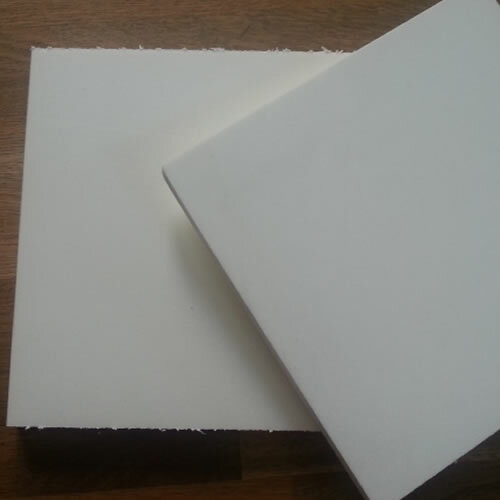 The pads are marked with the boot sizes – simply cut the pattern for your Cavallo boot size and insert into boot.